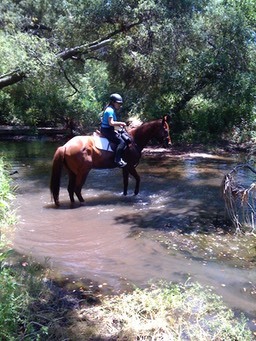 In a time and age when most of us keep horses by choice, not by need, Human Horse Sensing is dedicated to teaching people who want to interact with them in a way that horses would choose to participate freely. 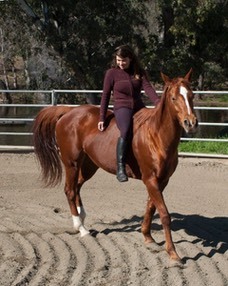 We offer online and onsite horsemanship instruction and horse training. You may also contact us if you are interested in scheduling a public event on the communication between human and horse or equine behavior. Use the top bar to navigate the site and enjoy discovering the new kind of relationship we are able to establish with horses through our approach. Registrations are opened for any of our courses. Let us take you deeper than traditional training, and show you how to understand, learn, and play from your horse's perspective. 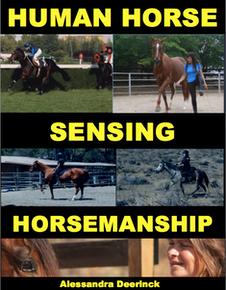 At Human Horse Sensing we live by our words, offering instruction about horse training, and taking horses in training from starting to competing and retraining. What sets us apart from traditional horsemanship is the confidence and attitude that human and horse assume after working with us. 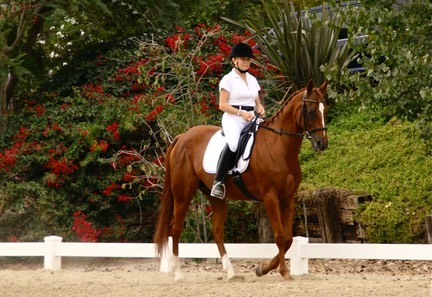 As a rider, veterinarian and trainer I rode in flat racing, jumping, dressage, endurance and parades, working with thousands of horses, who inspired me to formulate a method through which human and horses work together without force and fear. What I love most about my job is when people have their “aha” moment and then make Human Horse Sensing their own, and discover how easy it is to relate to horses. Many tell me they become able to communicate like they were their horse’s best friends, even in difficult tasks and never want to leave this space. 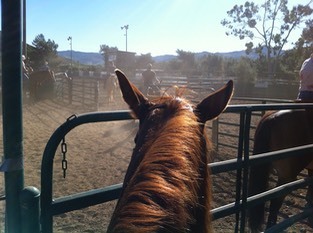 Having a true relationship with a horse gives no limits to what you can do together! 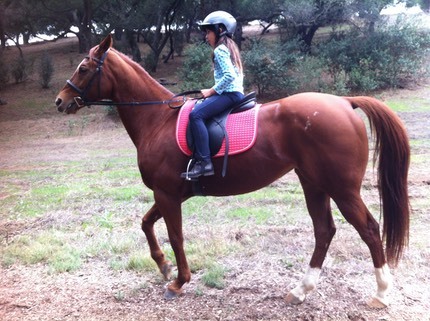 trust your horse to teach a child how to ride and be with horses!